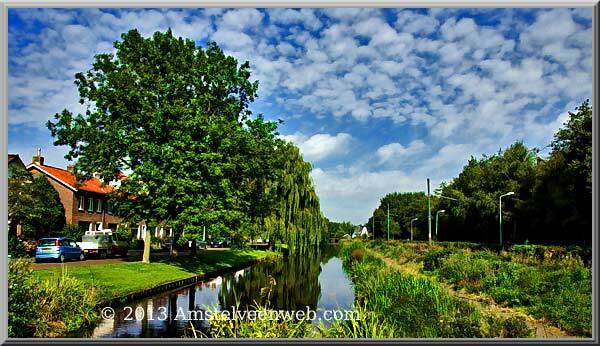 Amstelveen is situated in the province of North Holland, Netherlands, south of Amsterdam. The city lies on an area of 44.08 square kilometres, of which water covers 2.30 square kilometres. 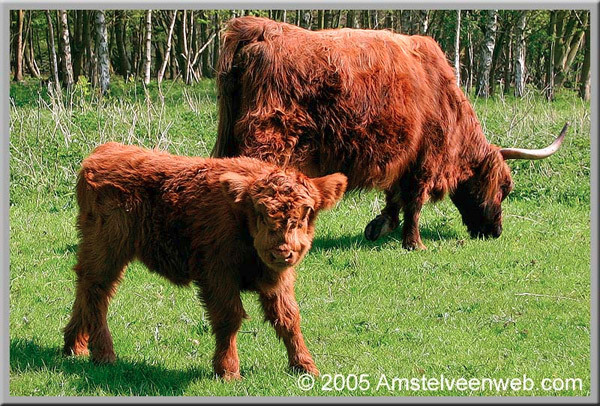 The soil consists of peat-moor and sea clay; regarding the former, please see 'The history of Amstelveen' in Dutch. 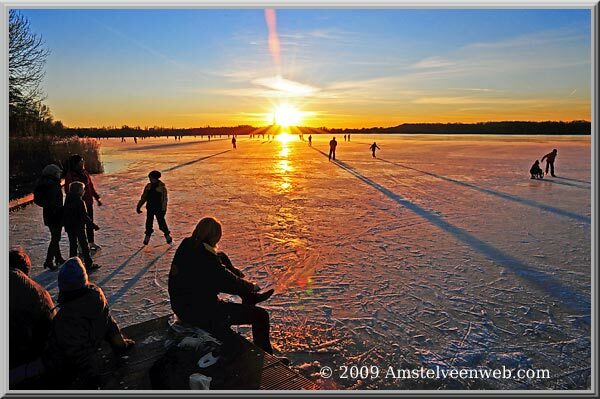 Amstelveen had 89.321 citizens on the 1st of January 2017, who live in 41.268 households. 39% = 16.178 persons are single-living, many students, but also many elderly people. More than a quarter of households consist of a family with children, a little more than families without children (25%). 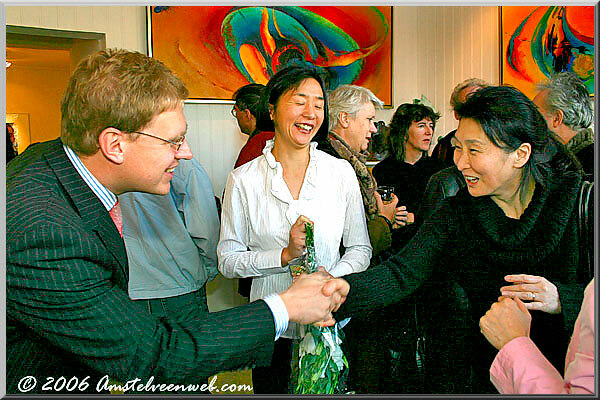 134 different nationalities live in Amstelveen. 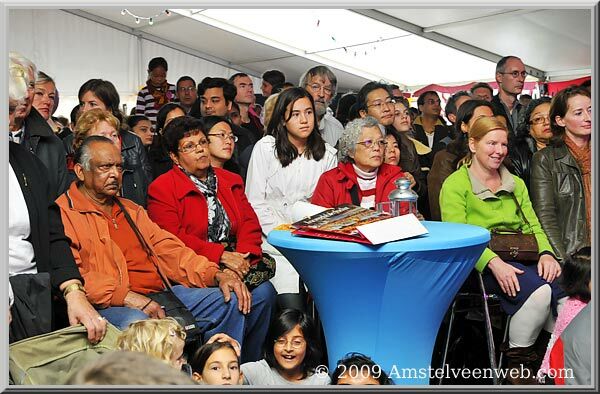 Of the more than 89.000 Amstelveners, 14.995 are non-Dutch (17%), while the two largest groups of non-Dutch originate from India (3.700) and Japan (1.481), while many people from China, Taiwan and South Korea also came to live in Amstelveen. On 1 January 2017, there were 211 residents aged 95 or older. 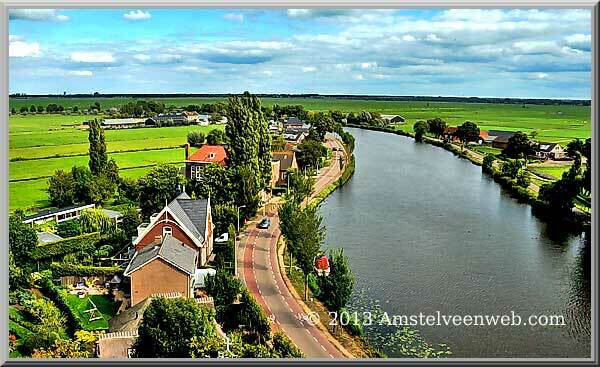 The average age of the Amstelvener is 41 years, in the Netherlands this is 43 years. 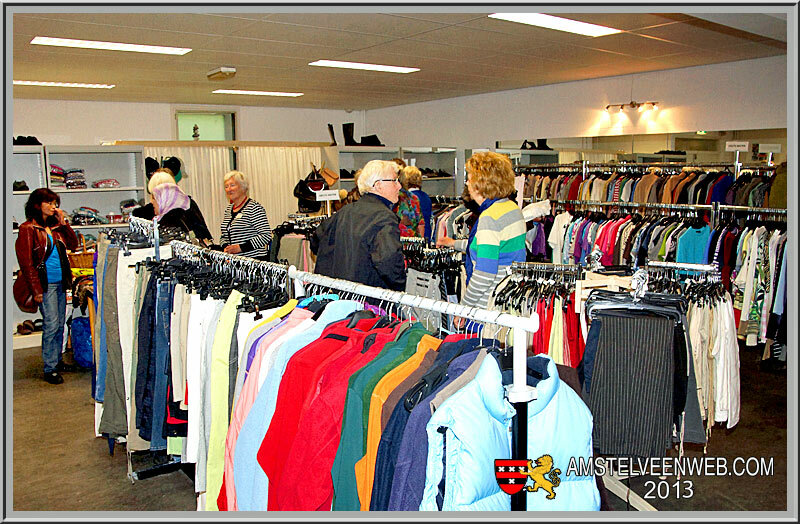 In recent years, the population is aging and also in Amstelveen. The number of elderly people will increase slowly and the prognosis is that in 2020 about 21% will be elderly and in 2038 no less than 26%. 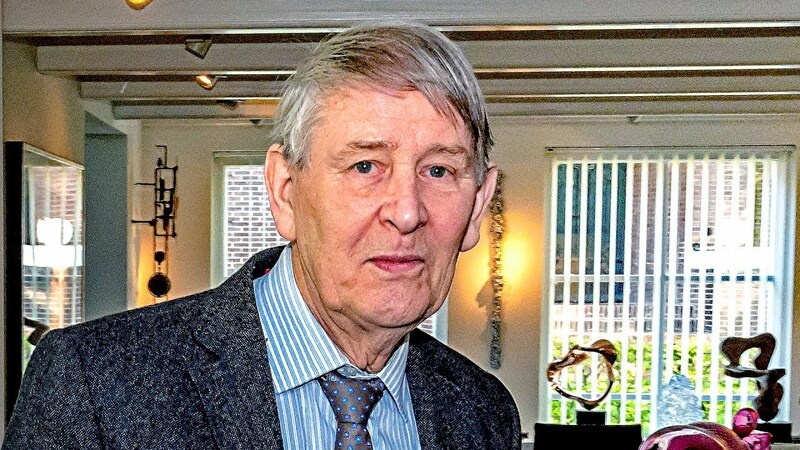 The population of Amstelveen is growing again, mainly due to natural growth and migration flows, because more people settle in Amstelveen than leaving. 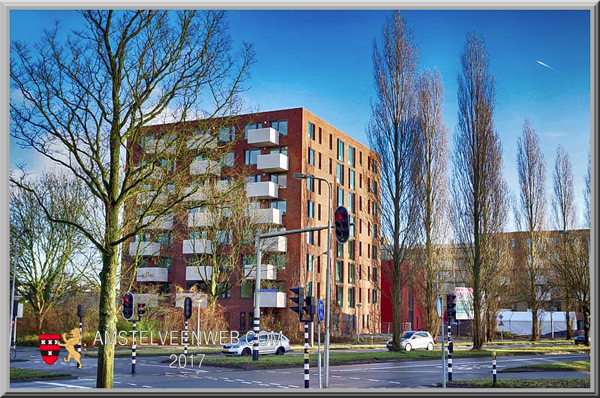 The large number of new homes that have been completed in recent years, particularly in Westwijk (south-west and south-east), in Groenelaan ('de Ontmoeting') and Kostverloren. 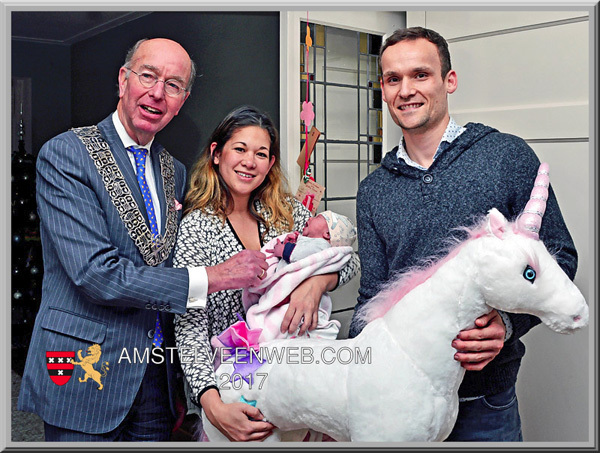 With this, the population has increased by more than 5.200 in five years, with the welcome on 20 December 2017 (not yet included in the Facts & Figures) the birth of the 90.000th inhabitant of Amstelveen. 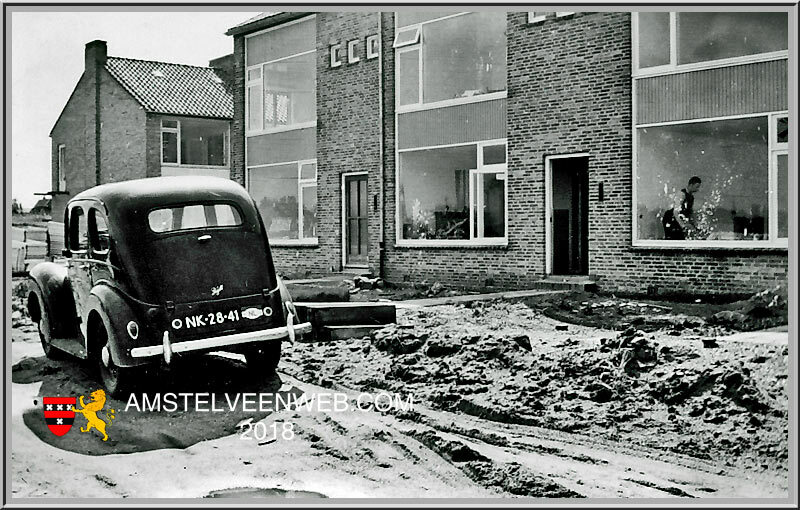 In Amstelveen, one in 10 homes was built for 1945 and 47% between 1945 and 1970. 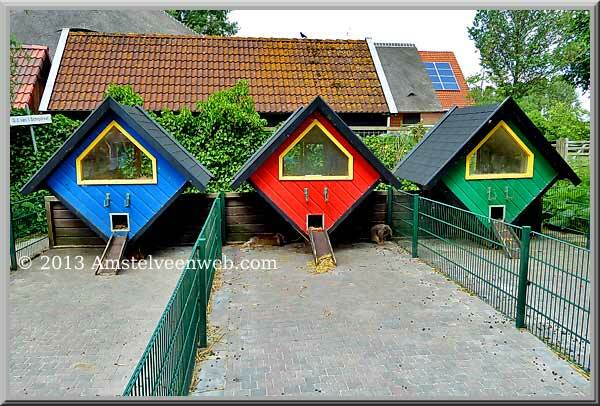 Amstelveen has a relatively young housing stock. 80% of the homes were built after 1960 and 28% even after 1990. Approximately 12% of the homes were built in the new century: from 2000 onwards. 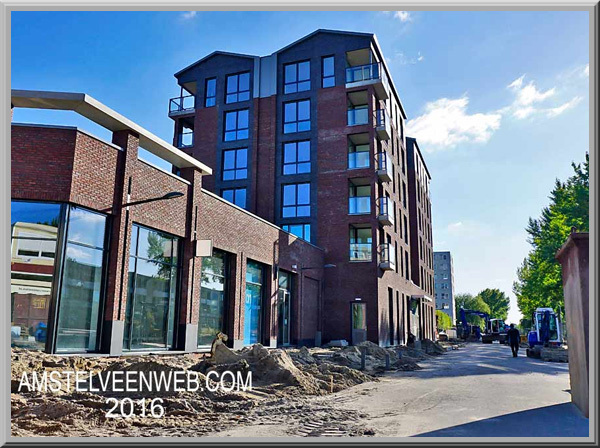 After 2020, the new building flow will slowly dry up and the growth will level off. 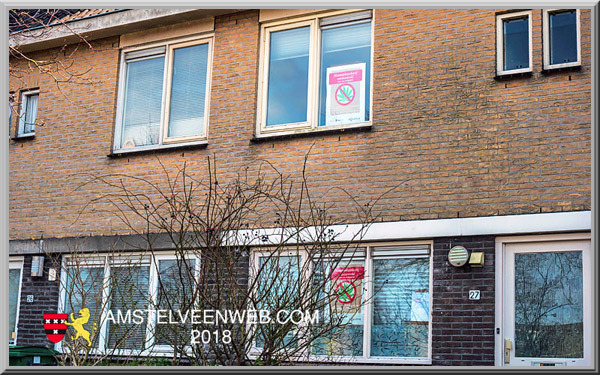 Up to and including 2023, an estimated 2.500 homes will still be built, more than half of which will be on the edge of the Westwijk, De Scheg district. There are slightly more single-family than multi-family homes and a small majority of rental properties compared to owner-occupied housing. 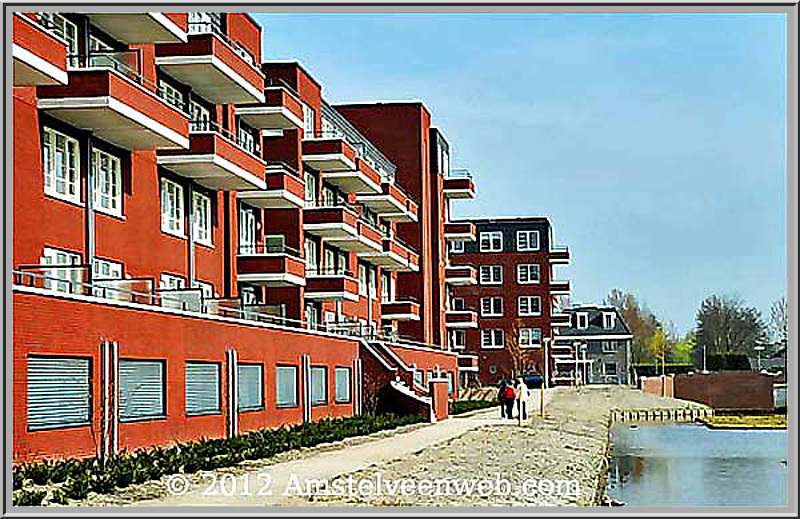 The 89,321 inhabitants of Amstelveen live in 41,220 homes. 45% of these houses are for sale, 32% for social rent and 22% for private rent. The housing stock consists for 53% of single-family homes and 47% of multi-family homes. 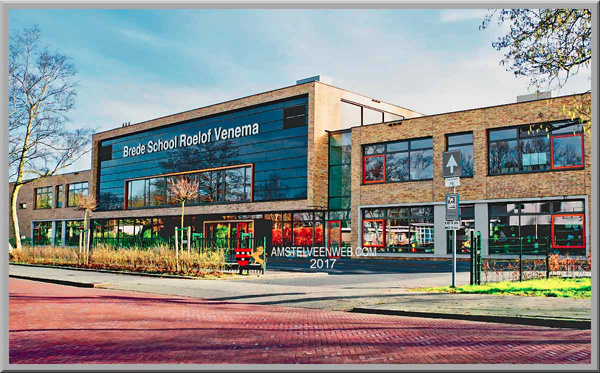 Since 1 January 2005 Amstelveen consists of 20 districts and in 2017 this is still the case. The district and neighbourhood layout will change from 1 January 2018. Many neighbourhoods are merged and new neighbourhoods are appointed, resulting in 14 districts and 47 neighbourhoods. 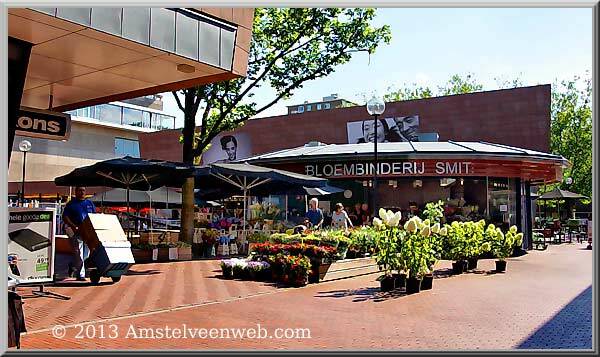 In 2015 Westwijk-Oost with 8.531 inhabitants was the largest district of Amstelveen. 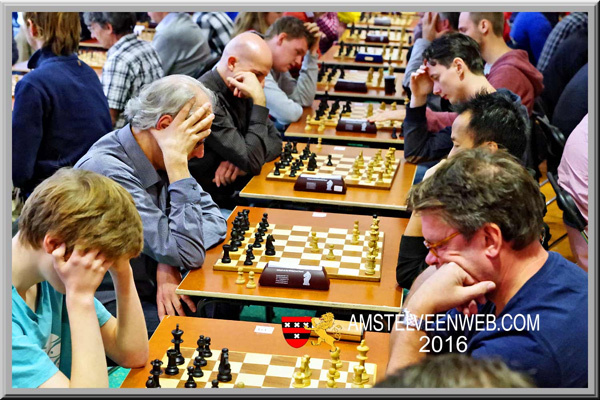 This was followed by Middenhoven with 7.085 inhabitants, Groenelaan with 7.260 residents and Waardhuizen had 6.027 inhabitants. How the number is in 2017 is not known. 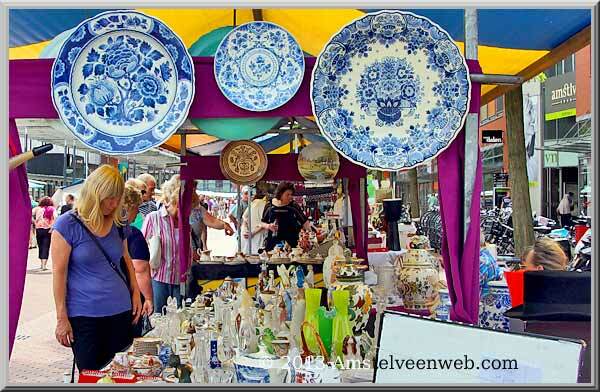 In Amstelveen, the average of 42,000 euros to spend, by far over the national average ( 36.000). The highest disposable incomes of households are located in Buitengebied Noord and Elsrijk-West. Kronenburg / Uilenstede is the only district where the average household income is far below the national average, but that is a student district, a campus. For people who cannot work or need support, there are social insurance policies. 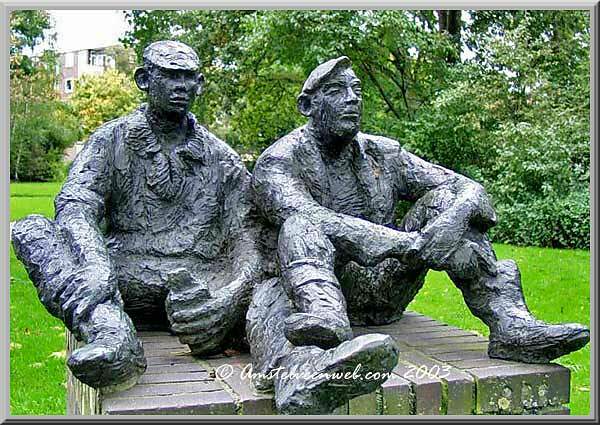 The UWV (Institute for Employee Insurance) reports that 1.541 people will receive unemployment payment in Amstelveen in March 2018. This means that the municipality is below the national average with a percentage of 3.4 percent. 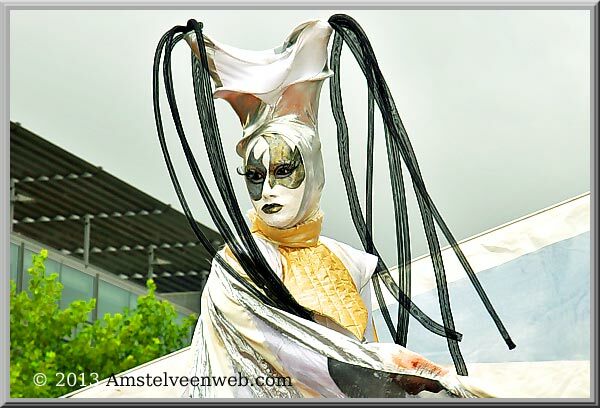 The figures also show that the percentage of unemployed in Amstelveen decreased by 14 percent compared to March 2017. 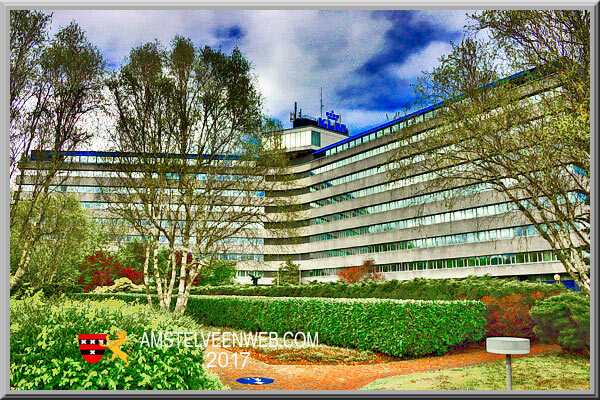 In 2016, 46.000 residents of Amstelveen made up the working population, this means at least 12 hours or more per week who performs work or who is prepared to perform work. This number also includes the number of unemployed. 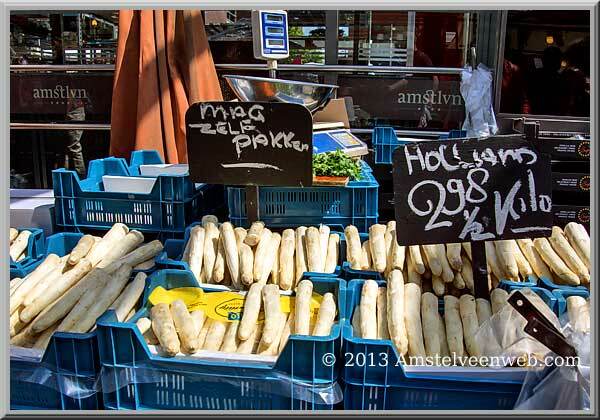 How much that is in Amstelveen is unclear. 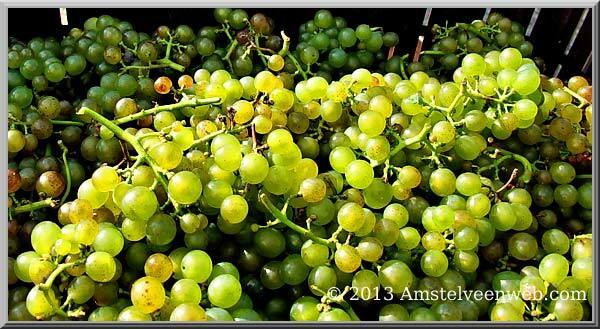 The location of Amstelveen is very favorable between Schiphol, Amsterdam and the flower auction. 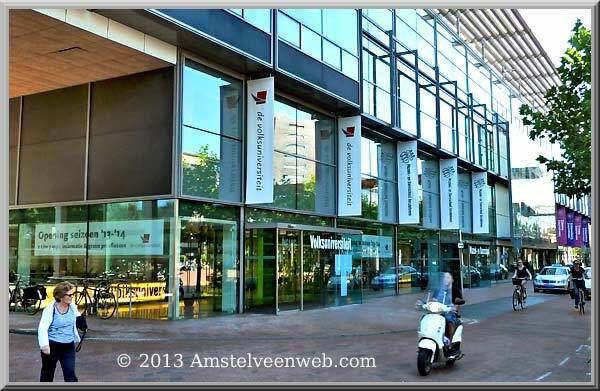 As a result, many (inter) national companies have settled in Amstelveen. 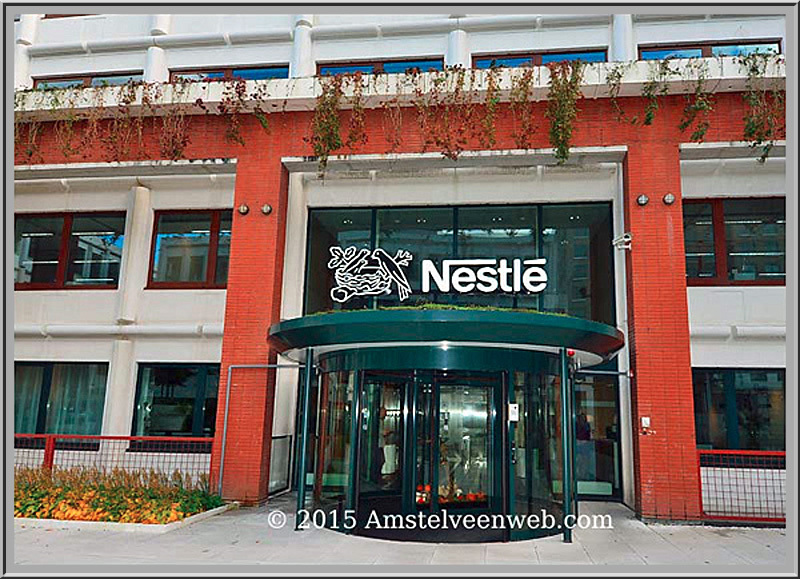 Many of the companies based in Amstelveen are part of international networks, such as Nestl and Huawai. 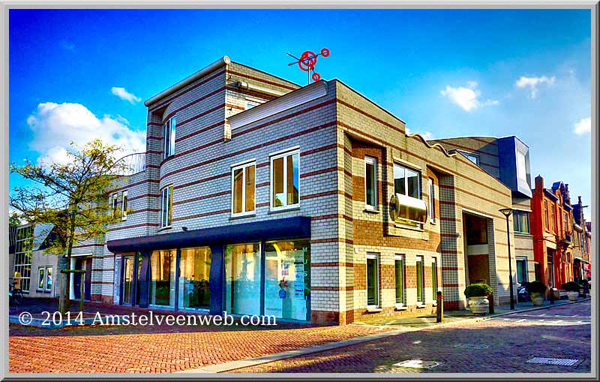 Amstelveen has many small and medium-sized companies with Amstelveen roots, many one-man businesses / self-employed entrepreneurs and the commercial services are very large. 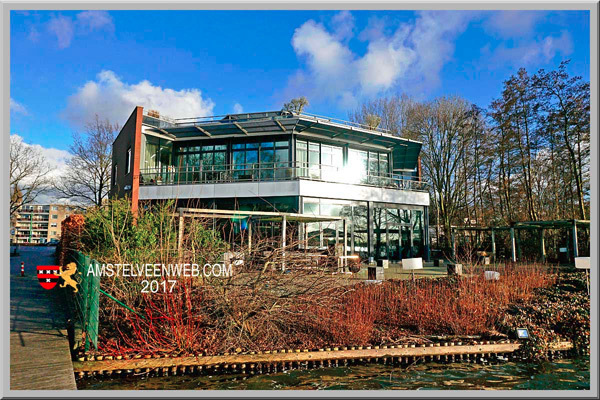 As a result of easy access and excellent connections to Amsterdam, other business areas and international destinations in the area, Amstelveen is an attractive city for both living and working. 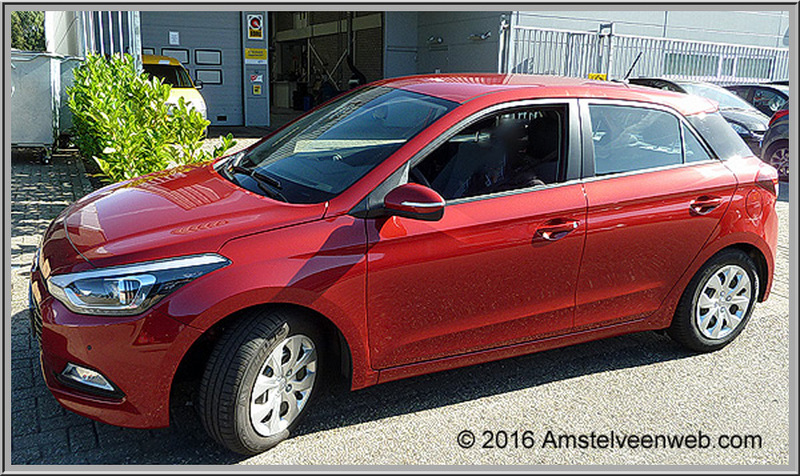 Amstelveners have 38.901 passenger cars, 1.649 Delivery vans, 90 trucks, 7 busses and even 2.152 motorbykes, so in total 42.799 vehicles were in use in 2016. 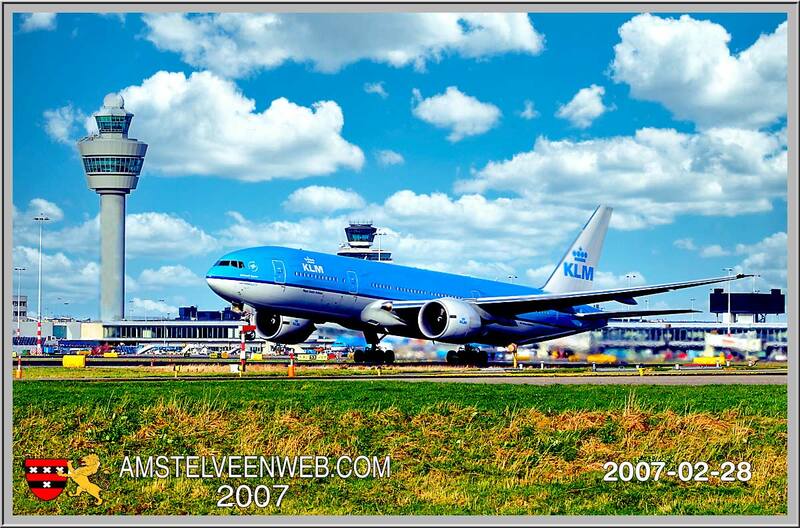 Amstelveen is situated just a few kilometres distance from Schiphol Airport. 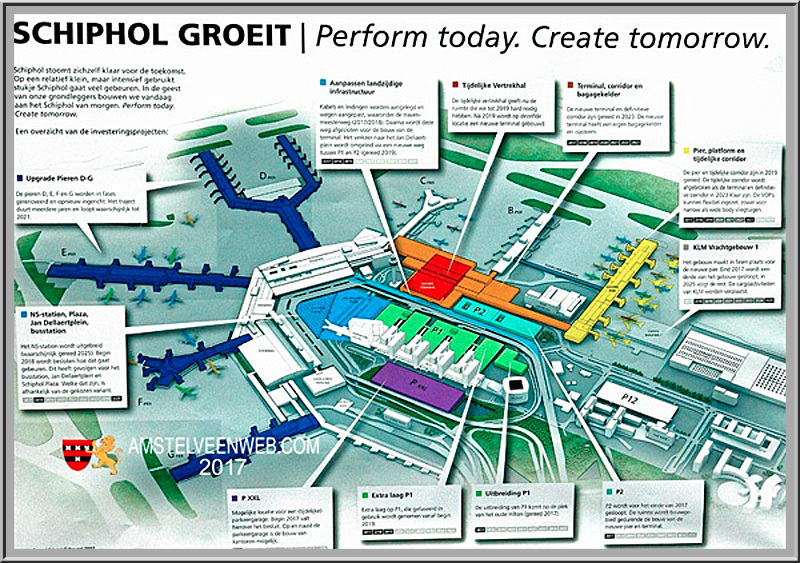 The total number of aircraft movements of trade and other traffic via Airport Amsterdam Schiphol came to 497.000 in 2016, with a total of almost 479.000 aircraftmovements. All these numbers will only increase in the coming years. 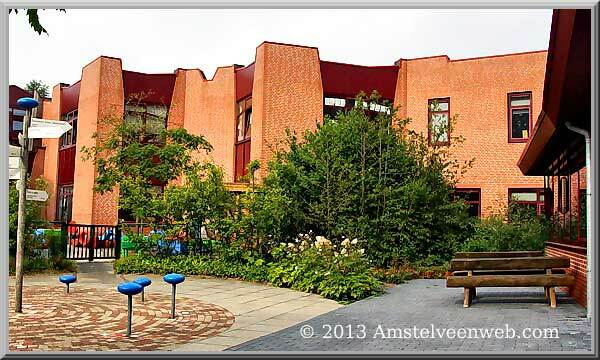 In Amstelveen are spread across the neighbourhoods various elementary schools: 7 state-run, 6 Protestant, 4 Roman Catholic and 2 special unaffiliated schools. In addition there are 2 schools for special education and 5 primary schools privately funded. 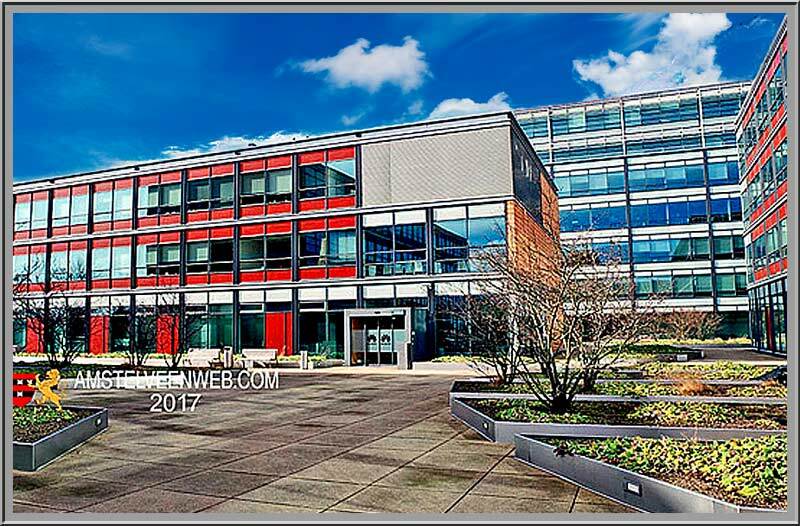 Concentrated in the Keizer Karelpark and Bankras district, there are 4 secondary schools with a total of more than 5.700 pupils. The number of students in secondary education has steadily increased for years. The number of pupils in the school year 2016-2017 was more than 7.000 in primary school and almost 5.700 pupils in secondary education. 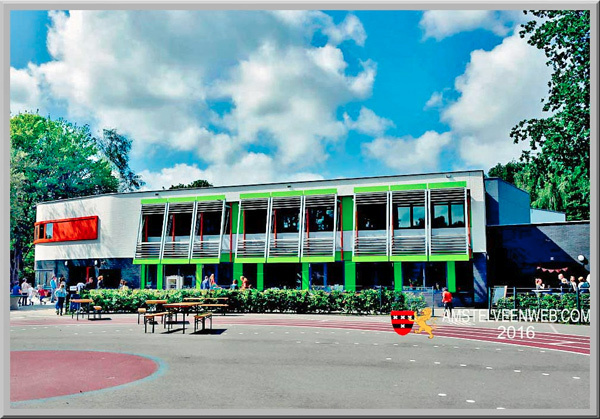 The ISA (International School of Amsterdam) provides education for pupils between the ages of 3 to 18 years (from kindergarten to the GCSE) and has a total of 1.411 students: 737 in elementary and 674 in secondary school. There are students from 54 different countries. The largest groups of students come from the United States, the Netherlands, the UK, Japan and India. 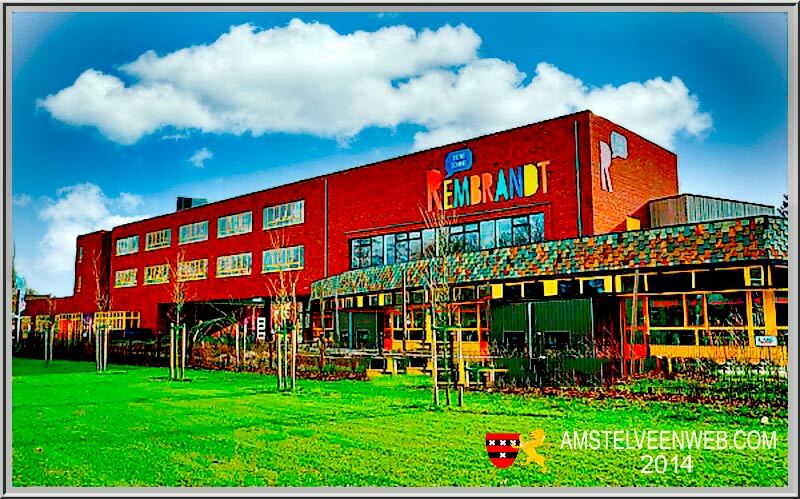 In Amstelveen, childrens daycare is provided in 171 childcare centers, where the number of places is 4.000. Since 2012, one or more of the playgroups have been taken over by childcare providers. 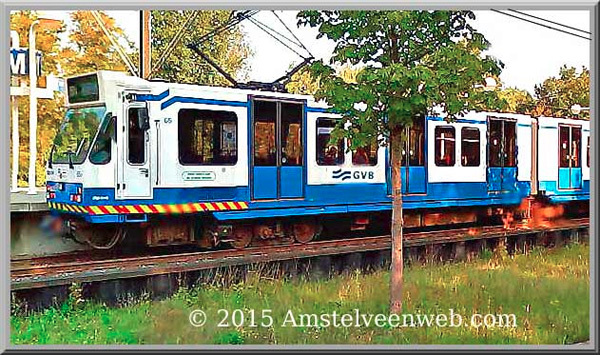 Amstelveen is still number 1 of the 50 largest cities in the Netherlands, when it comes to safety. The total number of offenses has decreased in 2016 and also the number of home burglaries from 369 to 290. The number of reports of theft of mopeds and motor-bicycles has increased. Regularly a house where weed was grown is closed. 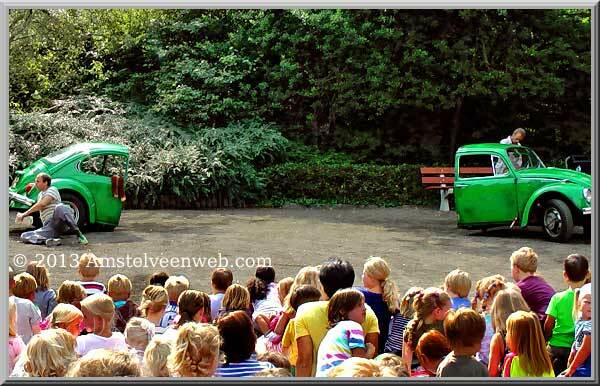 The Cultural Theatre, the Puppet theatre and Pop podium P60 offer a wide variety of performing arts for both young and old people. The number of visitors is still fluctuating, depending on the seasonal supply. 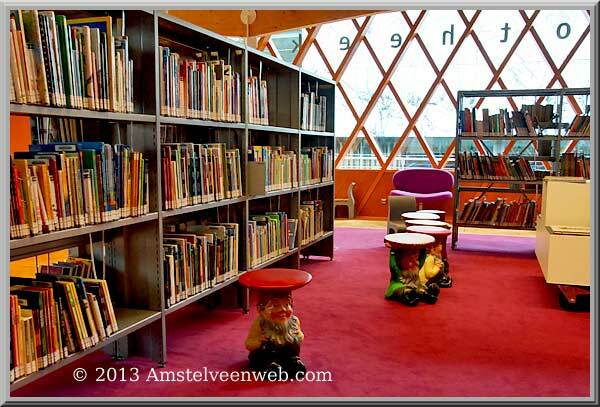 In addition to performing arts, various institutions are also active in the cultural sphere, such as the Museum Jan van der Togt, Library, Music and Dance school and the Cobra Museum. The key figures show that the institutions are frequently visited and their facilities are broadly used. 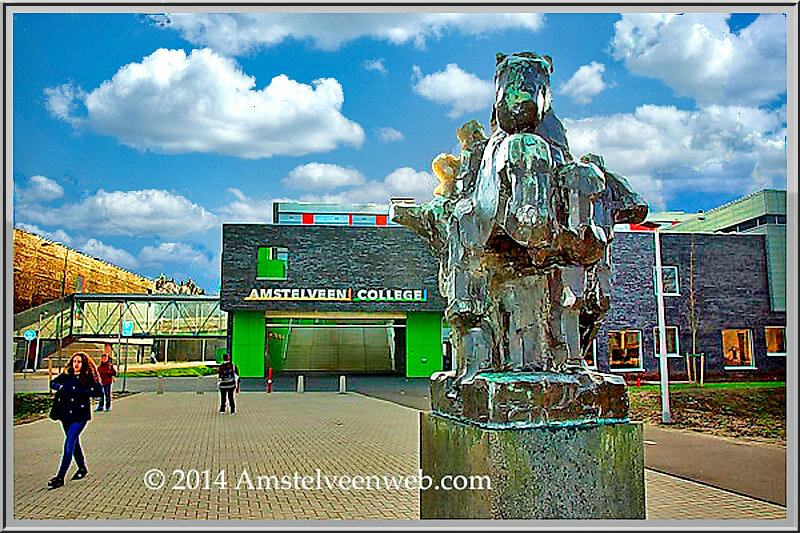 There are many artworks throughout Amstelveen. 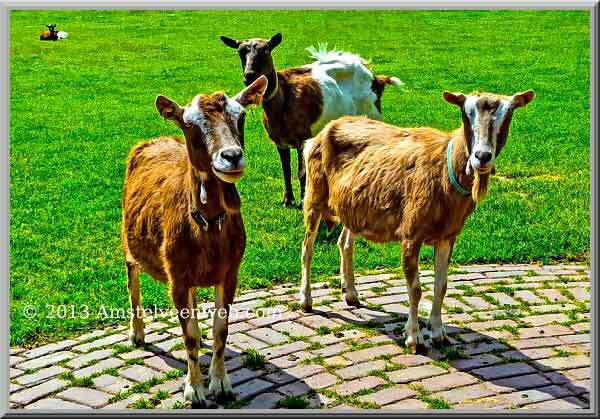 It is worthwhile to visit them on a cycling or walking tour. 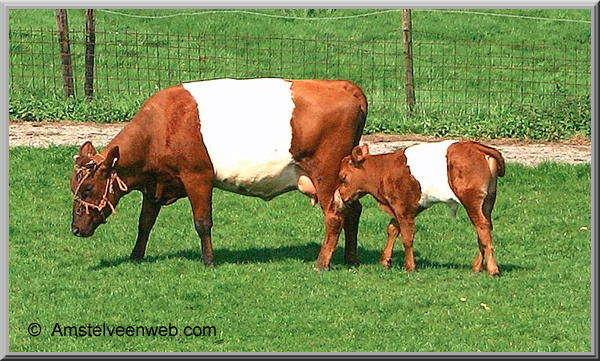 They are both classic and modern, big and small, everywhere they can be found. 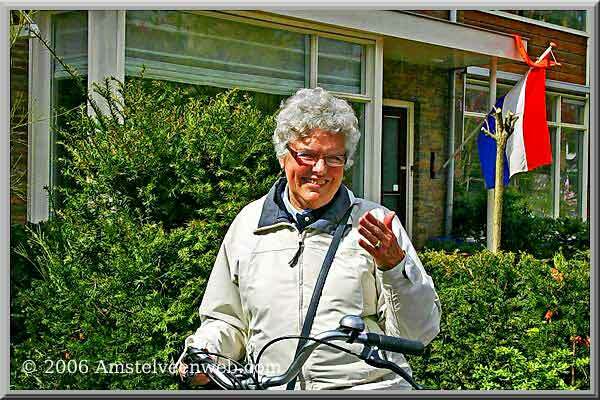 For people who are not able to live independently, there are various forms of assisted living opportunities in Amstelveen, ranging from a room in an institution to an independent unit with assistance. In recent years the number of care places has been expanded by new construction, with small scale being the trend. There are various nursing homes, family homes / sheltered homes and other special living areas. The new Social Support Act (WMO 2015) ensures that older people and people with reduced mobility can stay longer independently. 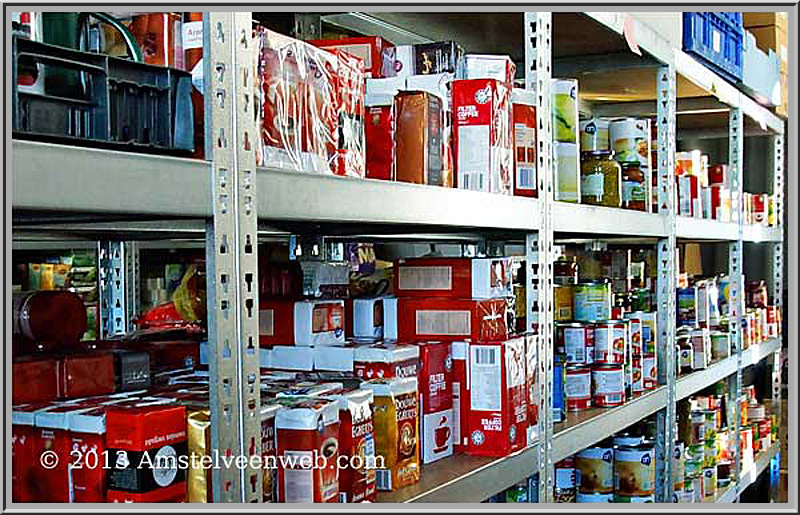 The municipality arranges among other things, assistance with households, housing adjustments or utilities. In addition, the municipality is responsible for various forms of care and support, such as guidance and day-planning (previously called day-care). 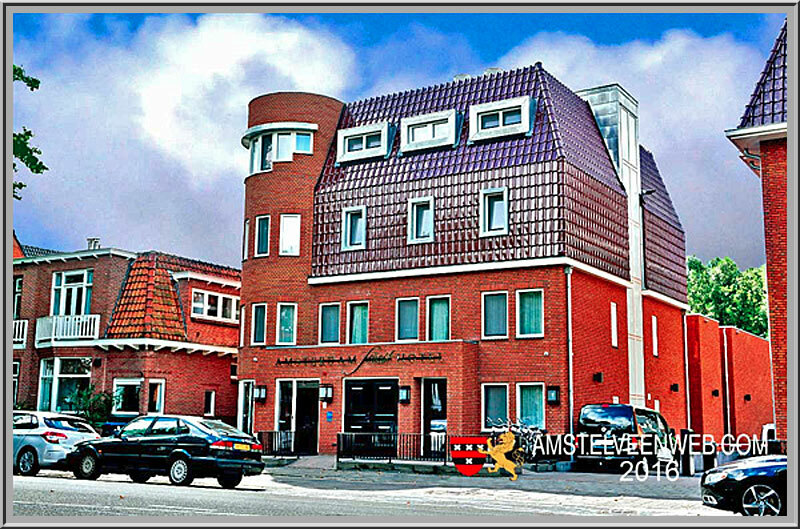 The number of medical practices is in Amstelveen on average. There are 30 GPs, 33 dentists, 12 pharmacies, 50 physical therapists and 3 midwives working in the city. 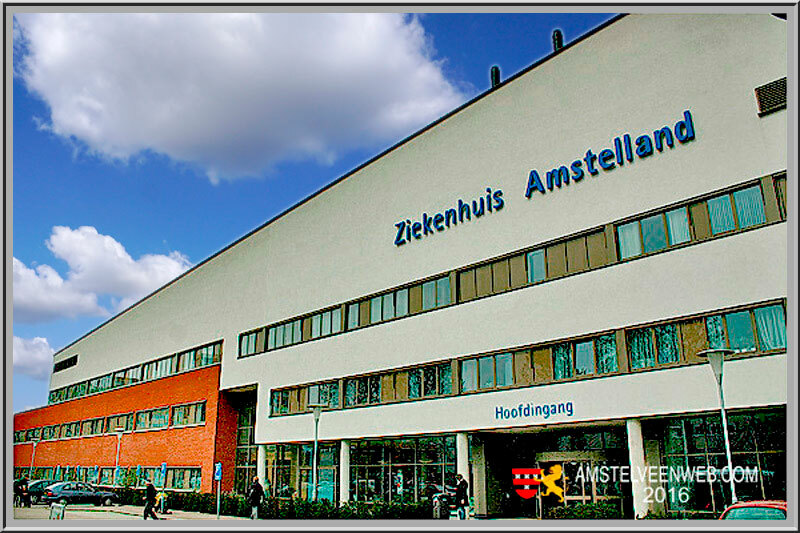 For specialist care there is Amstelland Hospital and there are also two academic hospitals (AMC and VU). 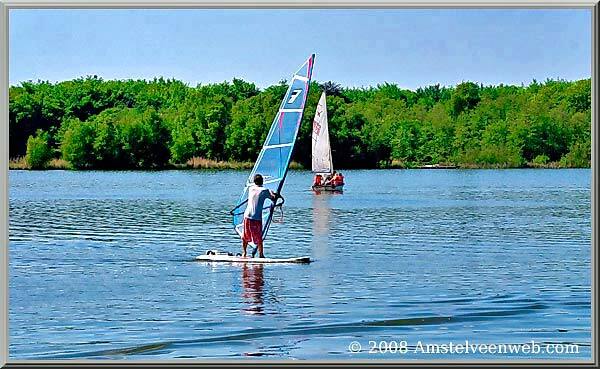 Amstelveen has a large and varied range of sports facilities. 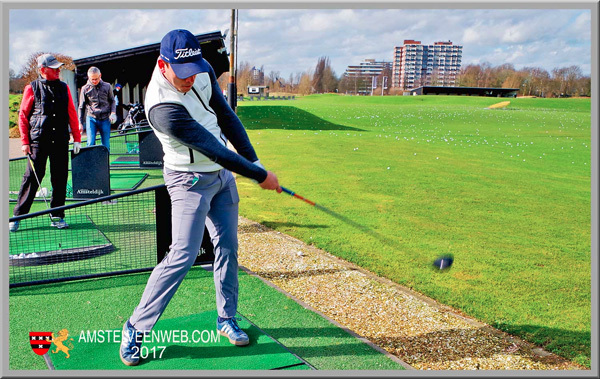 The majority of the 250 sports facilities are formed by the sports facilities: football, hockey, tennis, korfball, baseball and softball, athletics, rugby and a cricket. 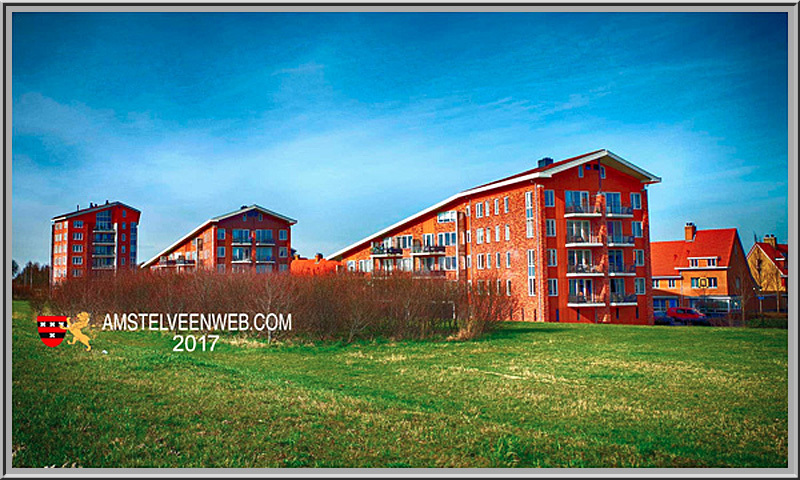 There is also swimming pool De Meerkamp with various indoor and outdoor pools, a bicycle training track and a 9-hole golf course. 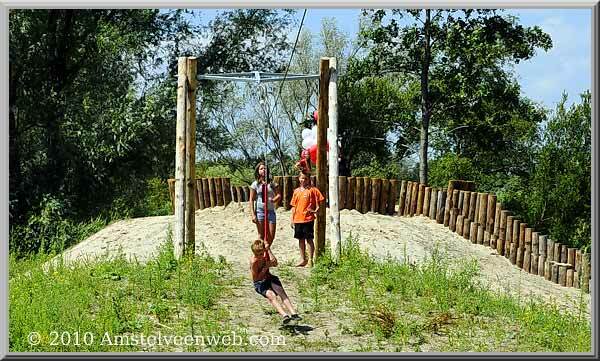 These sport facilities are used by about 80 sports clubs in Amstelveen and by many private individuals. 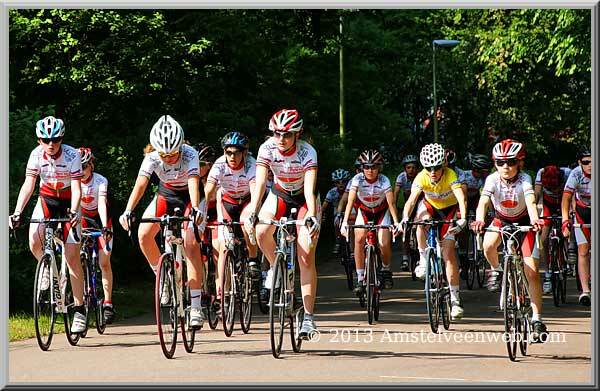 In addition to sports facilities, Amstelveen also has a large amount of play and game facilities. 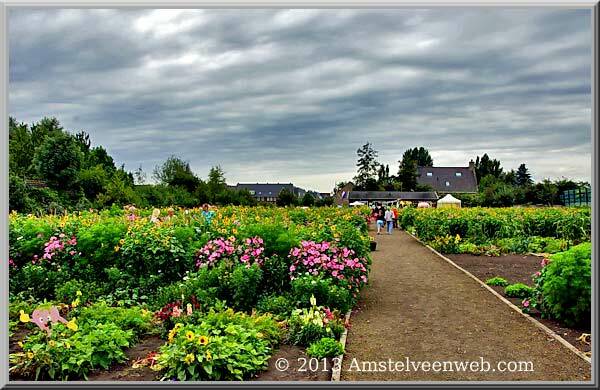 In Amstelveen there are many natural parks, such as the Bovenkerkerpolder, De Braak, Broersepark, Elsenhove Speelboerderij, Jac. 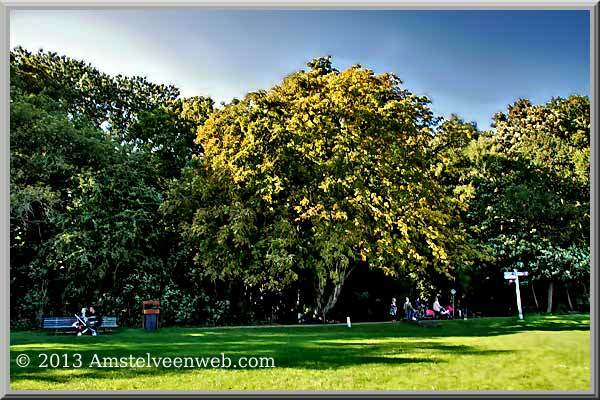 P. Thijssepark, Dr Koos Landwehr Park, the Meander Park, the Middelpolder, the Cherry Blossom Park and the Amstelveense Poel (lake). 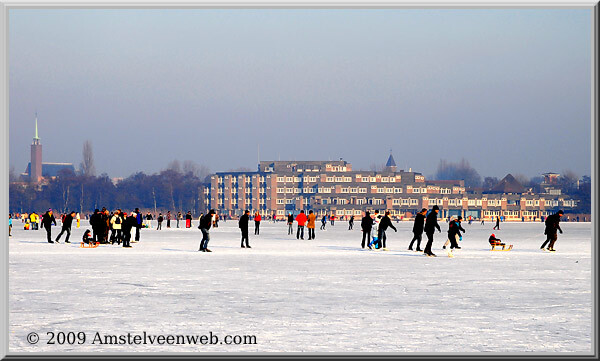 This lake and the Cherry Blossom Park are part of the 935 acre Amsterdam Forest (Amsterdamse Bos). 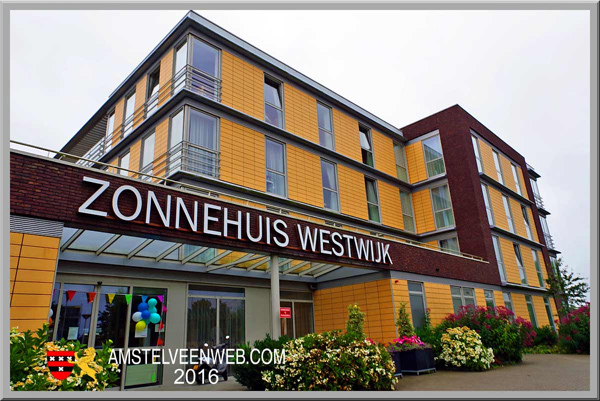 The hotels are relatively small in Amstelveen. In total as many as 143 rooms with 297 beds are available. 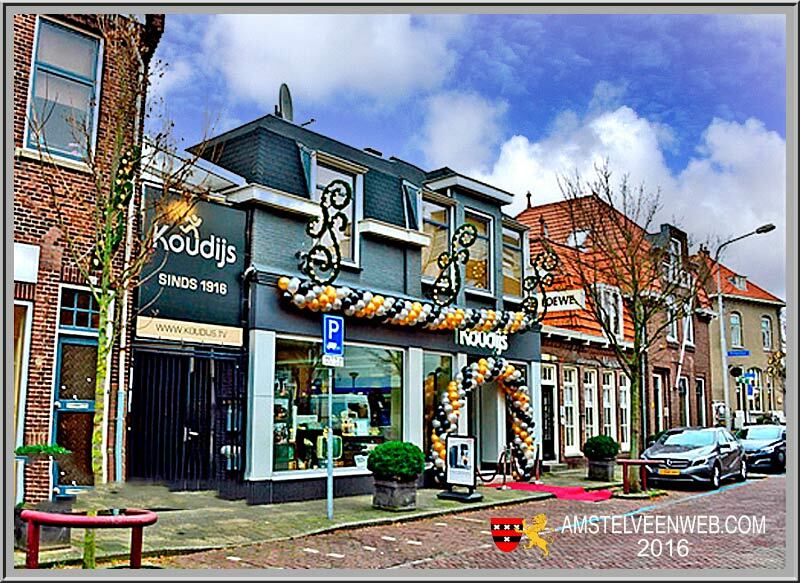 Besides the hotels there are more than 60 restaurants in Amstelveen. 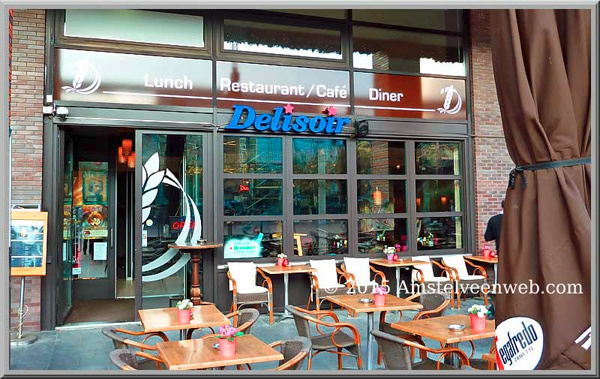 Many shops have been converted to eateries with all kinds of different menus: the Greek restaurant Alexandros, Argentiniun restaurant Buenos Aires, the Korean restaurant Damso, the ancient mill restaurant De Dikkert, Japanese restaurant Tanuki and a lot more. 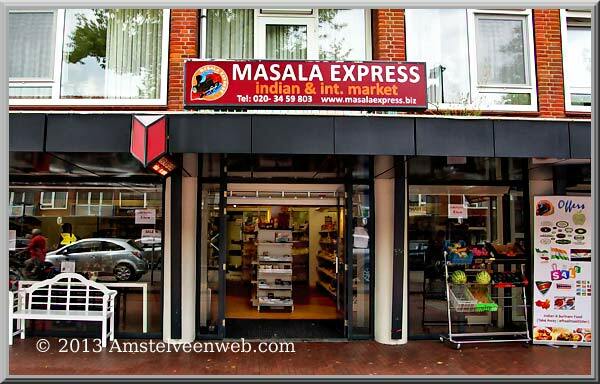 In addition Amstelveen has created a shopping center in nearly every district, with many restaurants and shops. 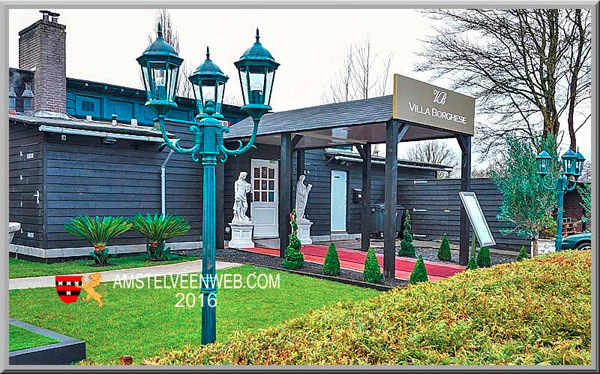 In the Old Village an increasing number of restaurants are opened, such as Villa Borghese - Italian, Royal Sang Kong - Chinese, Aan de Poel - with Michelinster! and a lot of other restaurants. 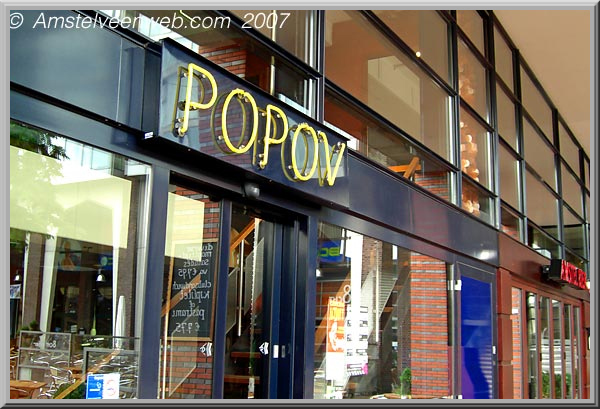 In the Citycentre - het Stadshart, are many restaurants around the Citysquare, such as Popov, Délifrance, New Peking Cityand Tanuki. Along the Amstel side there are more expensive restaurants, such as Lute and Paardenburg. 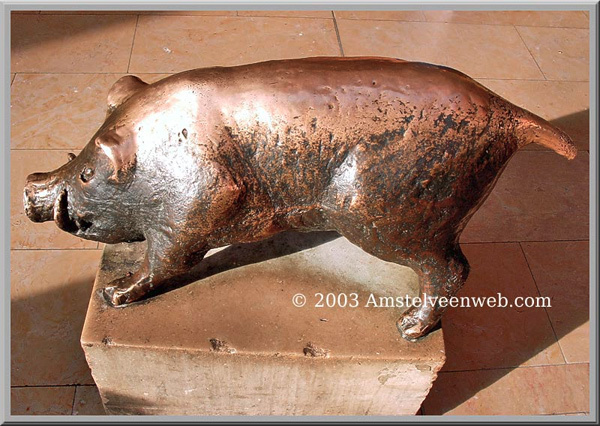 In Bovenkerk there are also good restaurants, amongst others Silversant where it is especially good on the terrace when the sun is shining. 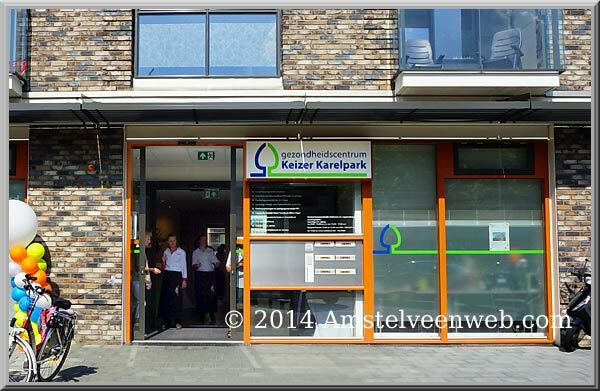 In January 2013, Amstelveen has seen an official merger with the neighbouring municipality of Aalsmeer. The two organizations are now combined into a new civil service, which performs all administrative tasks for the two municipalities. 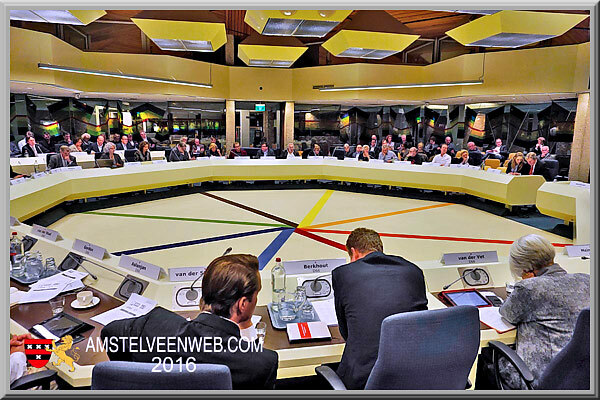 In the Netherlands, this is the largest and farthest reaching cooperation between two official municipalities. Both municipalities will continue to exist independently, with their own council and their own mayor and aldermen. 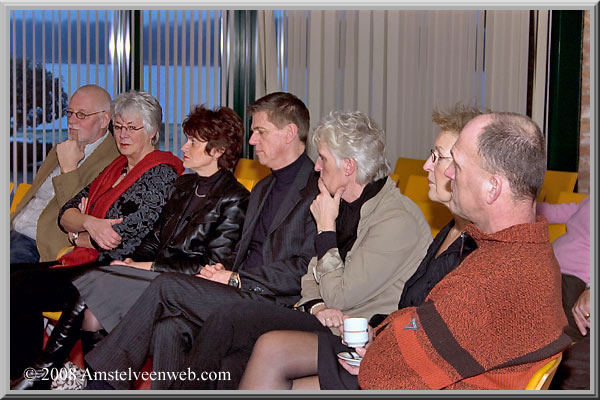 The number of members of a council depends on the number of inhabitants. 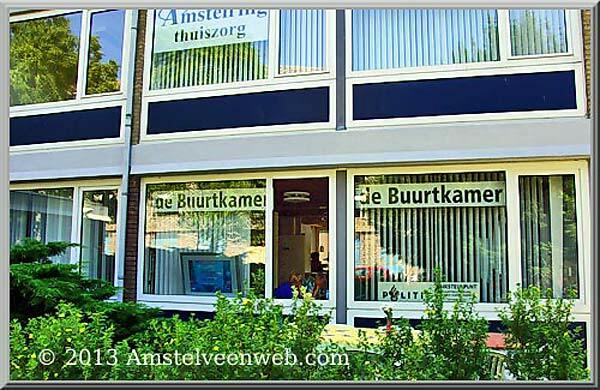 The municipality of Amstelveen employs 936 officials. The councilors are elected by the elected residents every four years. At the last municipal elections (March 2018), the number of persons entitled to vote was 64,737, the number of votes cast was 37,604, the number of blank votes cast 156 and the number of invalid votes 132. The turnout was 58.1%, quota 1008 20/37. The number of voters who were entitled to vote with a valid proxy certificate (in writing or via a completed voting pass) amounted to 3,557. 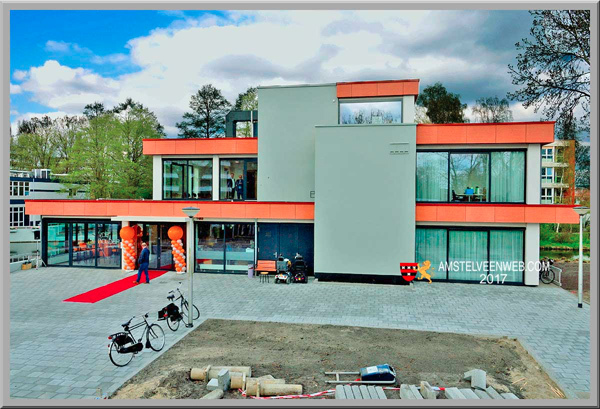 (Source: Facts and Figures 2016-2017 Municipality of Amstelveen).